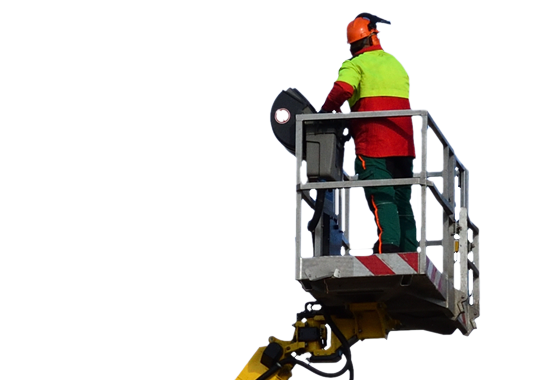 SAFETY Tree Service is committed to safety for the environment as well as for its customers and employees. We want to make sure that Kansas City—and the world—is left beautiful for our children, grandchildren, and generations to come. 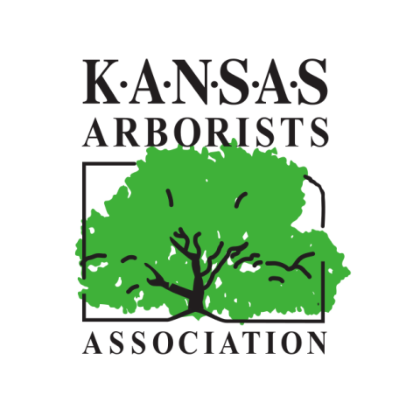 That is why we adhere to “green initiatives” in our tree care profession—i.e., efforts that reduce any negative impact we may have on the Kansas City environment and ecosystem as we conduct work on residential, commercial, and municipal land. What Green Initiatives Does SAFETY Engage In? Uses Eco-Friendly Equipment: SAFETY invested in more expensive but much more environmentally-safe trucks and power equipment. It is worth it to reduce the emissions and fuel consumption that can have a lasting impact on Kansas City’s air! Is Paperless: SAFETY uses digital billing to reduce the amount of paper we consume. 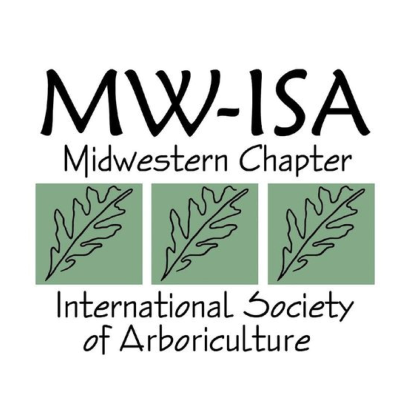 Minimizes and Reuses Organic Waste: When possible, SAFETY minimizes the amount of tree/plant waste we produce. We also sell any usable wood we gather to local lumber stores at a discount price. When waste is unavoidable, we recycle it into mulch, compost, firewood, or fill dirt. In this way, SAFETY does its best to reduce dumping in Kansas City-area landfills. Recycles Non-Organic Waste: Any non-tree/plant waste we gather on the job (such as glass, plastic, and scrap metal) is recycled. Uses Green Fertilizers: Our arborists use safe, organic fertilizers and insecticides, leaving your residential, commercial, or municipal land free from contaminated soil and dirty ground water. As a resident, business owner, or municipal leader in Greater Kansas City, we know that you care deeply about your community. We share this passion, too. 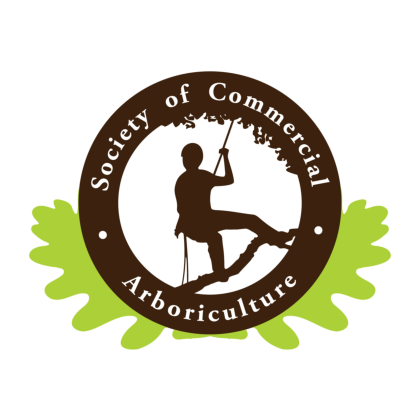 By hiring SAFETY Tree Service for your tree care needs, you can rest assured that you are supporting a local business that is committed to environmental sustainability, has successful green initiatives in place, and trains its professional arborists in sustainable tree care. 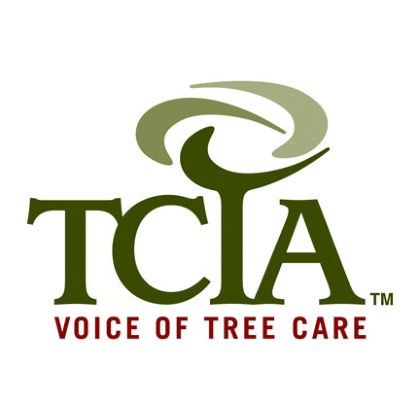 No other tree care company in the Kansas City metropolitan area can match SAFETY’s environmental practices. 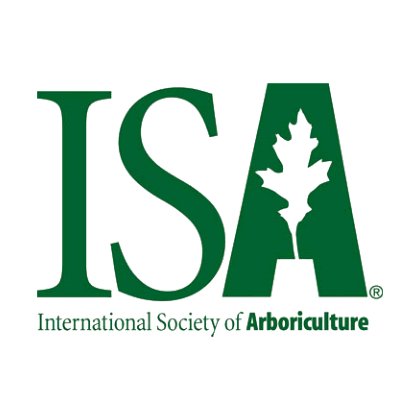 Go Green with SAFETY Tree Service! 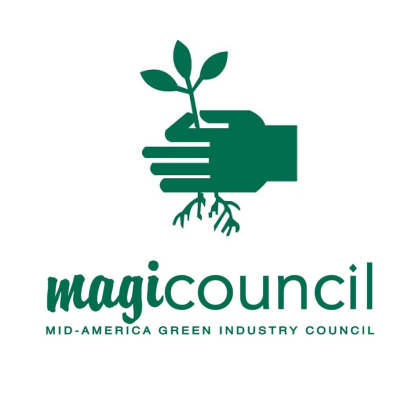 Contact us today for a free quote and to learn how our green initiatives can work for you!